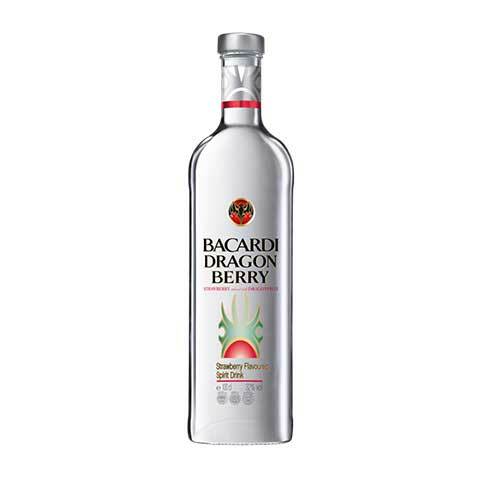 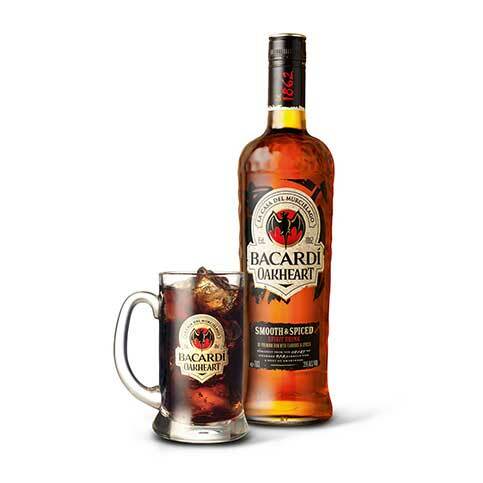 Originally crafted exclusively for the family of founder Don Facundo Bacardi, this premium blend was kept from public consumption for generations before finally receiving a commercial release in 2003 to celebrate the opening of the distillery’s visitor center. 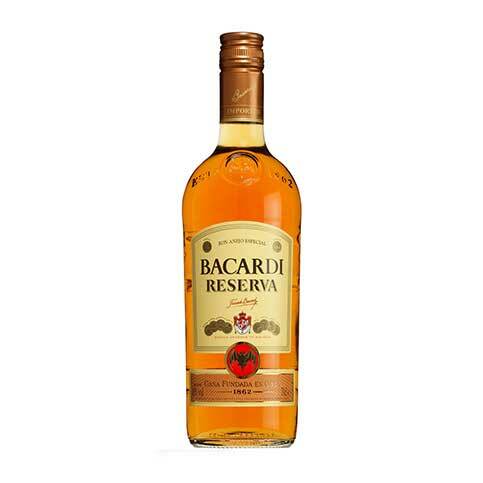 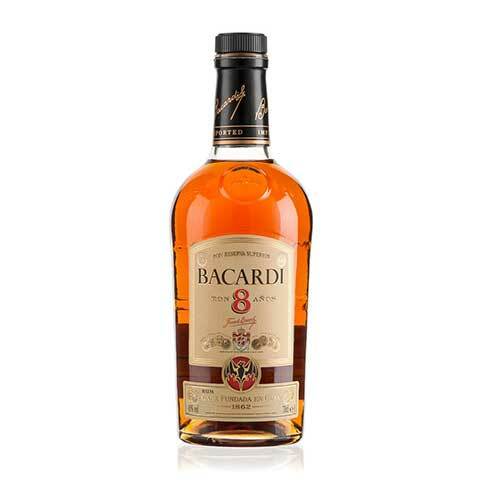 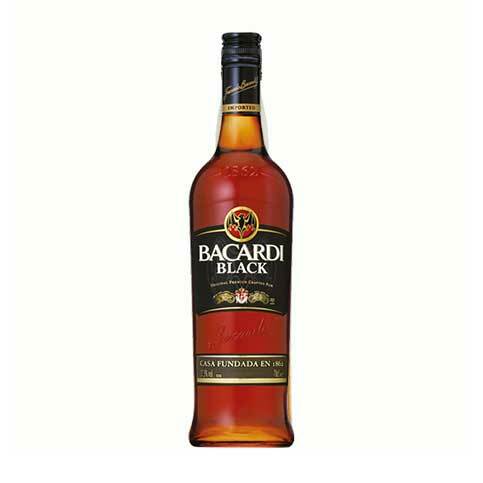 Composed only of the label’s finest rums, Bacardi Reserva Limitada is aged in lightly charred American white oak barrels for ten to sixteen years. 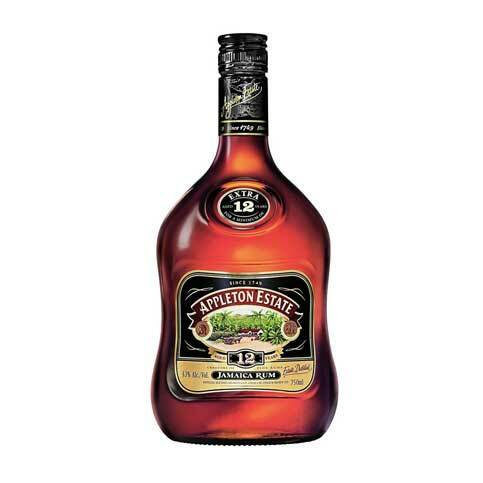 The resulting rum is a deep reddish gold in color, and has a rich, smooth taste with hints of vanilla, oak and dried fruit.